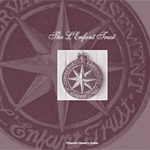 PDF guide on owning an easemented property held by The L’Enfant Trust. 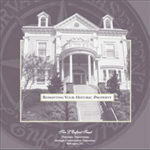 PDF guide on selecting historic paint colors and schemes. 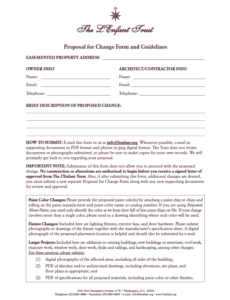 Simple PDF form for proposing changes to your property. To receive a 15% Discount Card for Benjamin Moore Paints, please fill in the information requested below and press send. The L’Enfant Trust will send you a discount card shortly. Whenever you have a question, call 202-483-4880 or e-mail us at trust@lenfant.org.